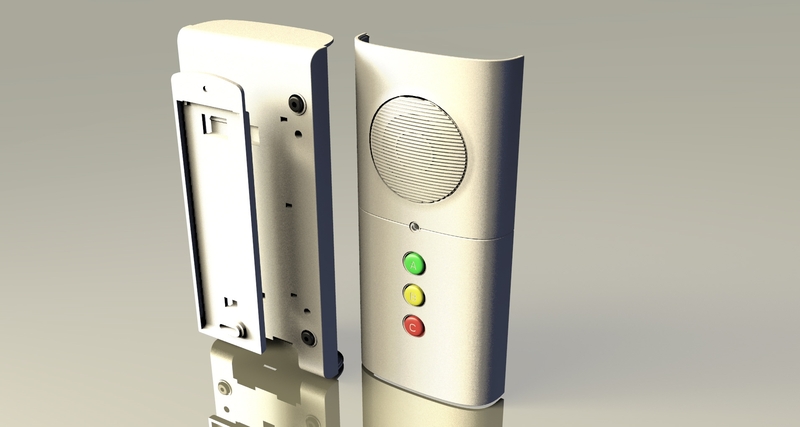 Communicall is a scaleable communication system that is suitable for use in a wide range of grouped living environments, including sheltered housing, residential care, nursing homes and extra care schemes. The system delivers safety and security for residents, without encroaching upon their independence, and also provides managers with information to deliver effective, high quality care. 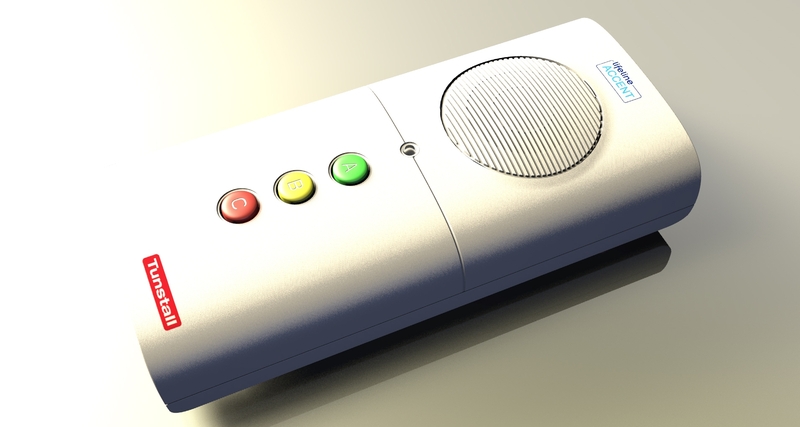 Whether incorporated into a new-build specification or used as a cost-effective option for re-modelling an existing provision, Communicall meets the needs of today whilst providing a platform for the changing needs of residents and providers now and in the future.